Where Every Child is a "Possibility"
We are a kids sized fun, hands-on STEAM based discovery laboratory for 3-15 year olds - passionate about giving children the space and opportunities to ask questions and create new possibilities. ​​Our mission at Curiosity Lab is to ignite in every child the curiosity to explore the world around and help them explore their possibilities. We offer hands-on classes, summer camps and workshops for various ages at locations in Secaucus and Jersey City. Too far for you? 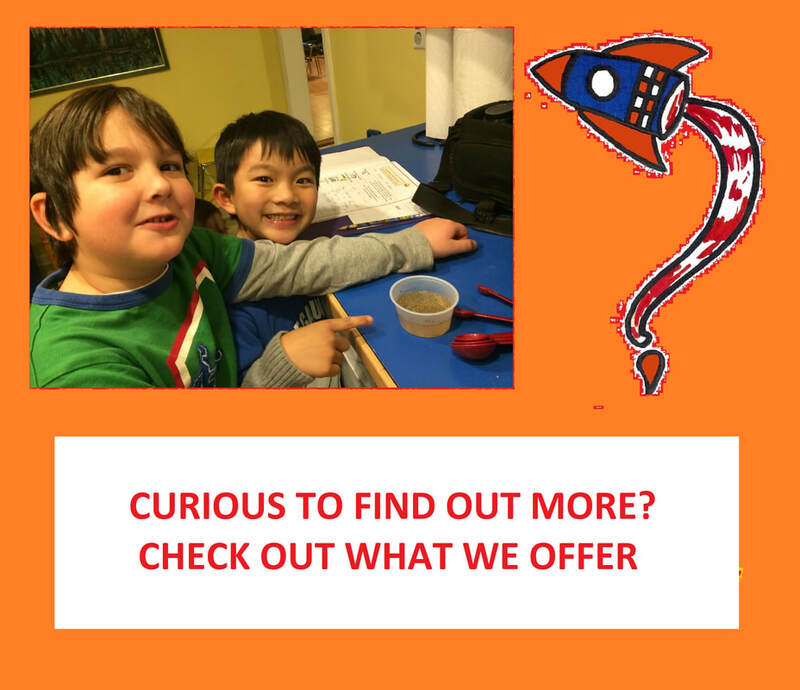 Check out our Hosting Program where we can bring Curiosity Lab into your home. If you are a school, library, group, institution or individual that would like to sponsor a class/ workshop, check our Sponsor Program. Even if you do not find a class that works for you, get in touch with us and we will help set-up something that works for you!